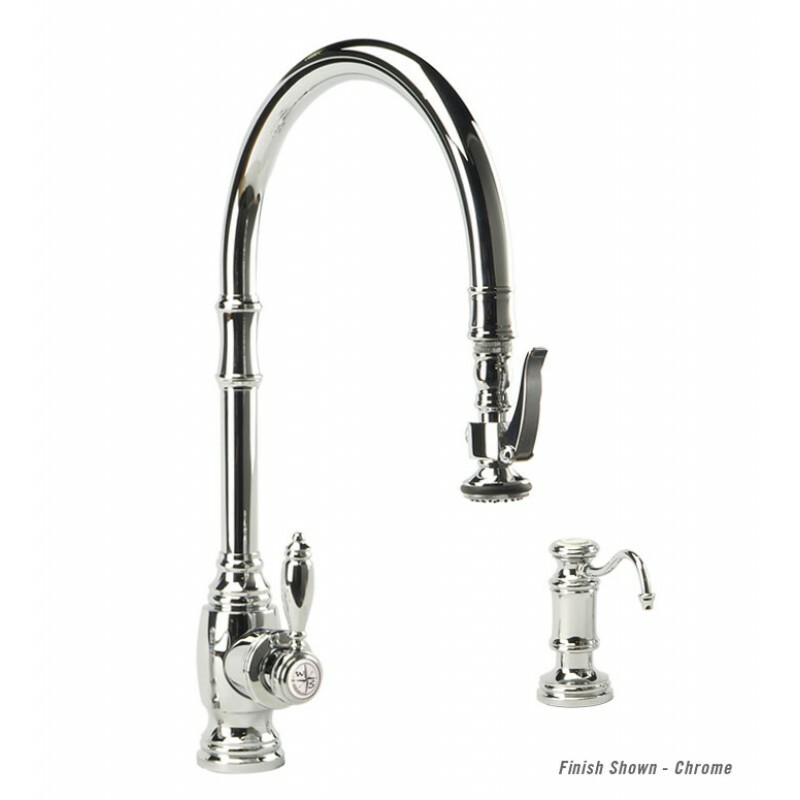 5500-2PLP Extended Reach Pulldown Kitchen Faucet Mini Suite. Traditional Style. Includes Soap/Lotion Dispenser. We stock this in American Bronze. We only stock the hooked spout soap or lotion dispenser. Interested in more information, call Dino Rachiele at 407-880-6903. 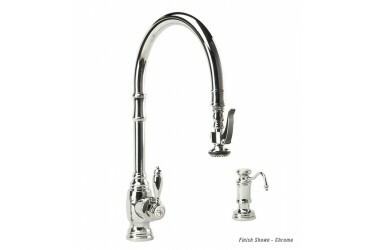 Interested in a custom copper sink or custom stainless sink?